Bring on the green! 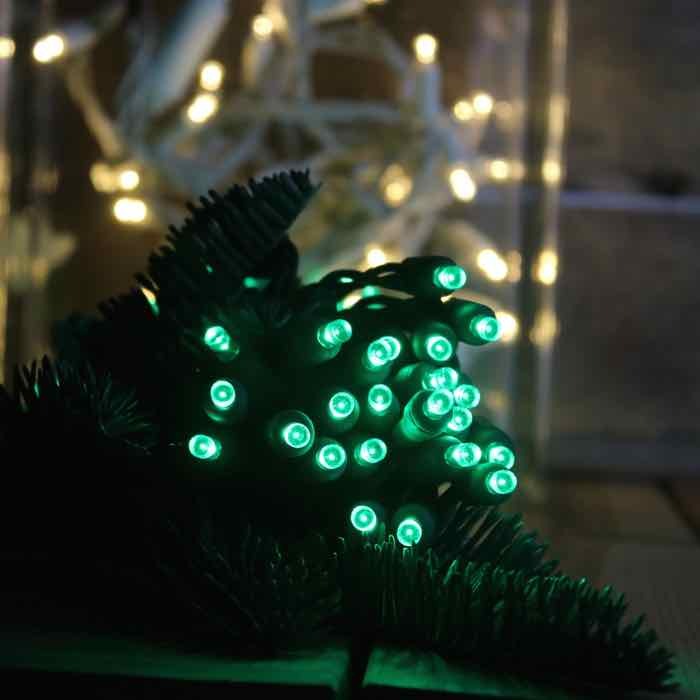 No need to wait until December to pull out the green LED Christmas lights. March is the month for all things green. 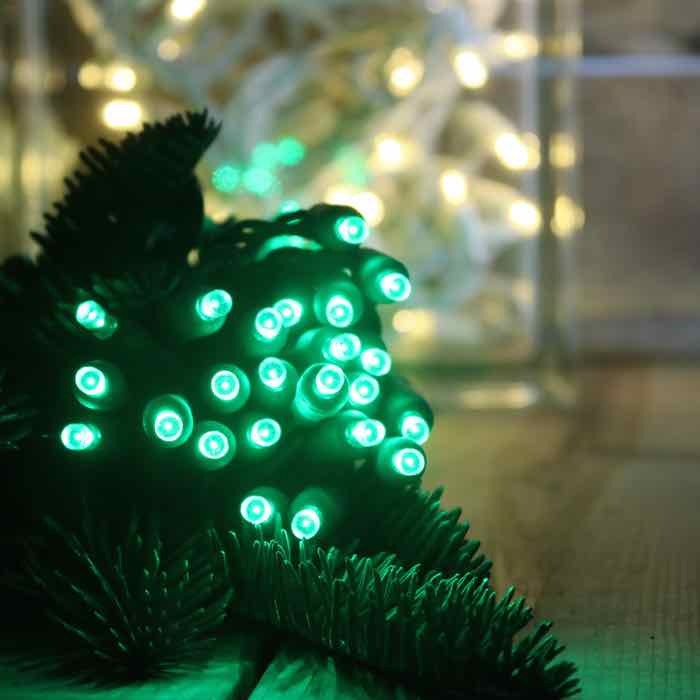 St. Patrick's Day parties will be even more festive when you add the shine of wide angle LED lights. They have a small lens shape, but throw off a wide angle array of light. With 6 inches of spacing between lenses, these lights are a good choice for wrapping beams and columns, even trees. 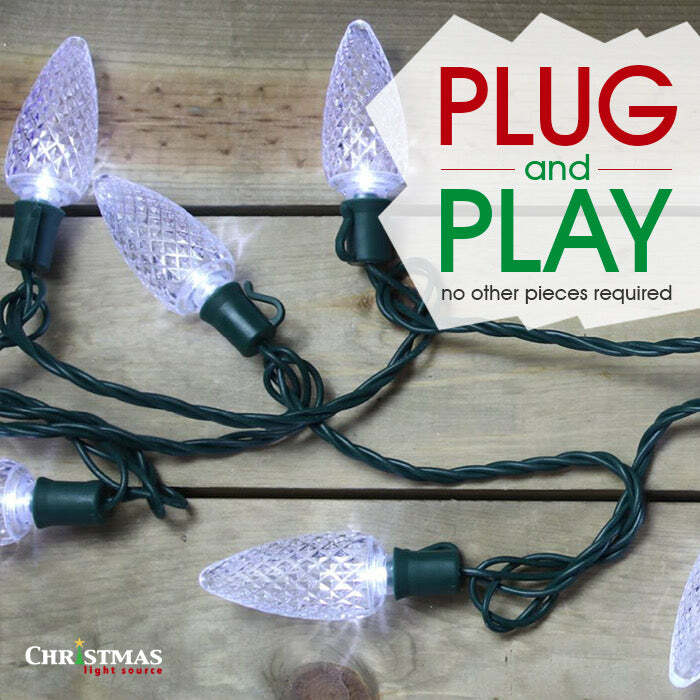 With 43 sets able to run in a series, these LED lights are ideal for large projects and most can be accomplished without a second extension cord. Don't forget to order extra lights for your Christmas celebrations. Combine them with red or white to bring sparkle to your indoor tree and mantle greenery.